Made with stew vegetable, beef or chicken. Stu is a popular food made in almost all the houses in the West and European countries. 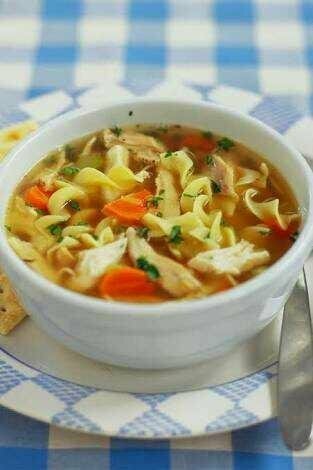 Here a recipe of chicken stew is shared. Heat the white oil in the pot and spice it with spices. 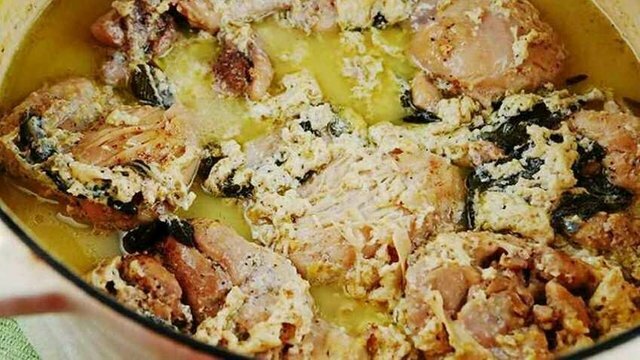 Poultry meat, ginger paste, stirring with almonds. Sprinkle the spices thoroughly and keep it slaughtered with milk. Serve after the meat is boiled.